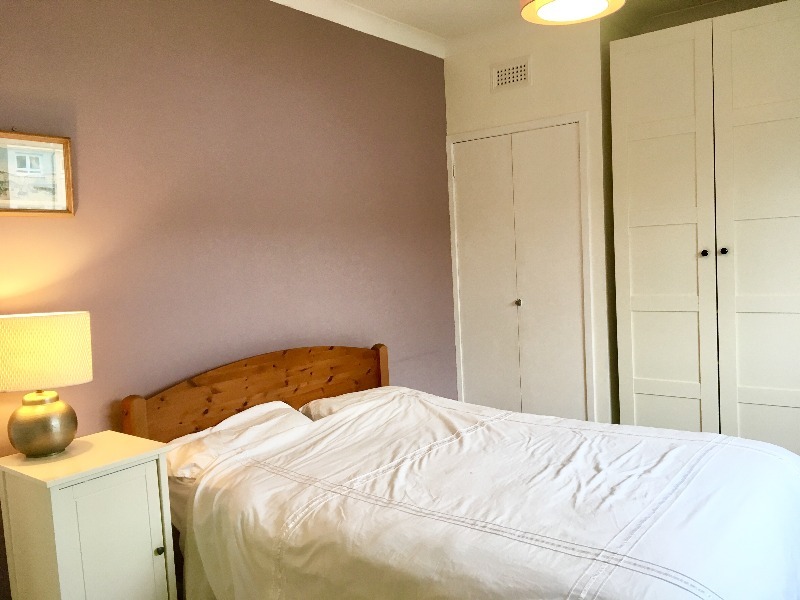 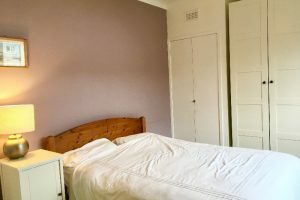 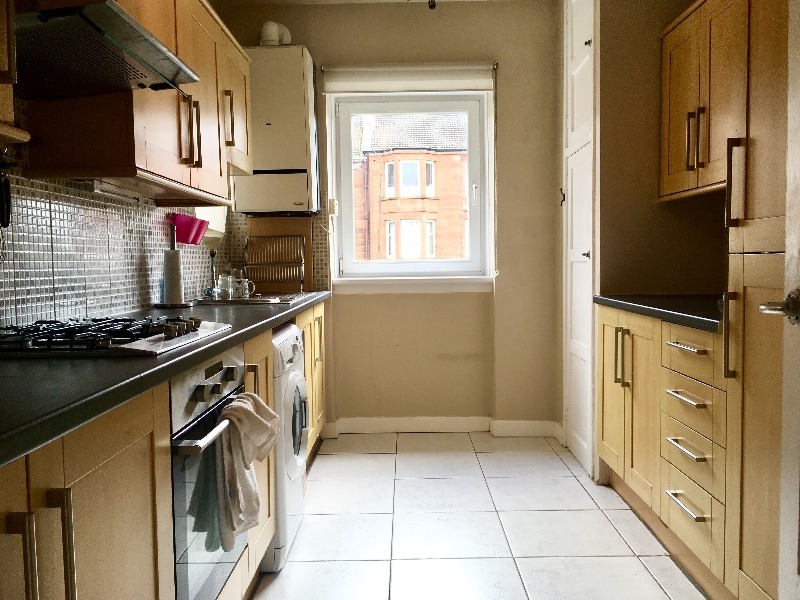 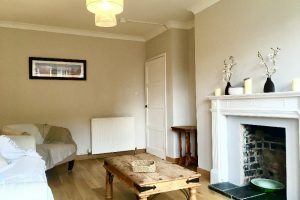 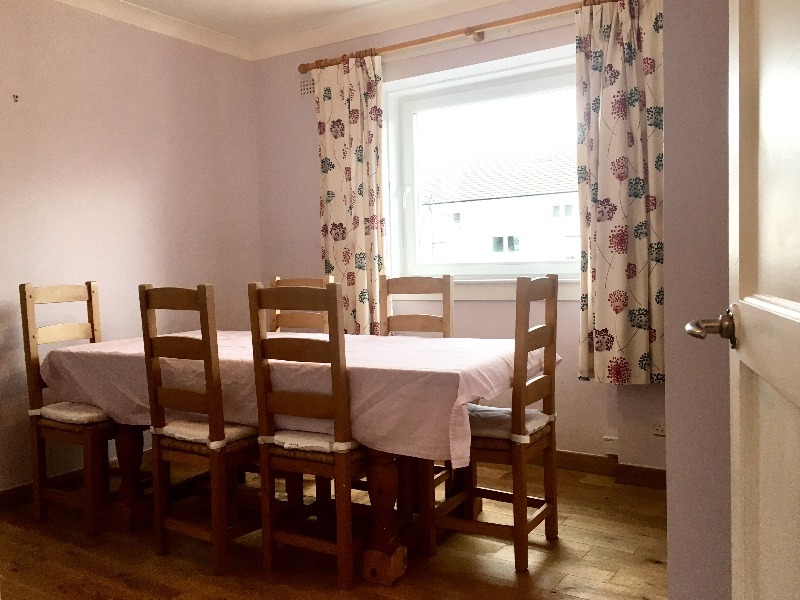 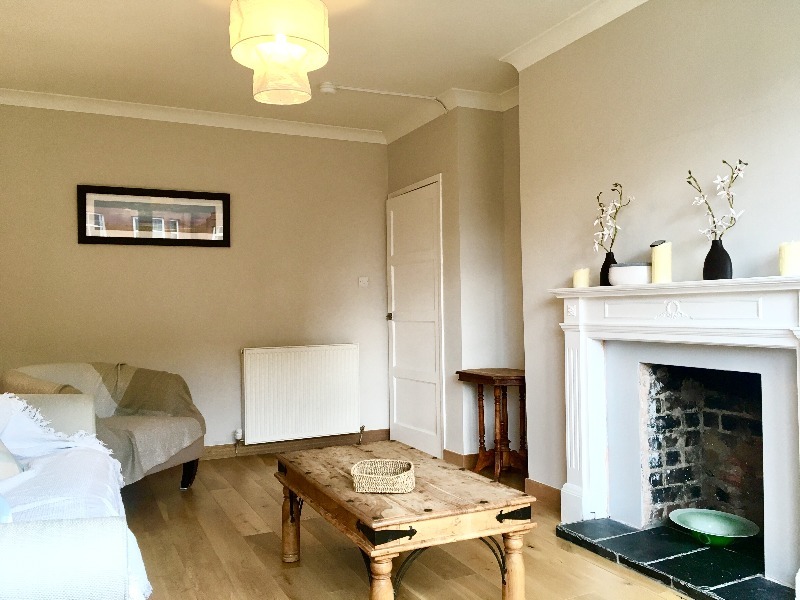 Find your Happy Place within this LOVELY UNFURNISHED flat situated on a QUIET STREET in close proximity of the University and everything the West End has to offer. 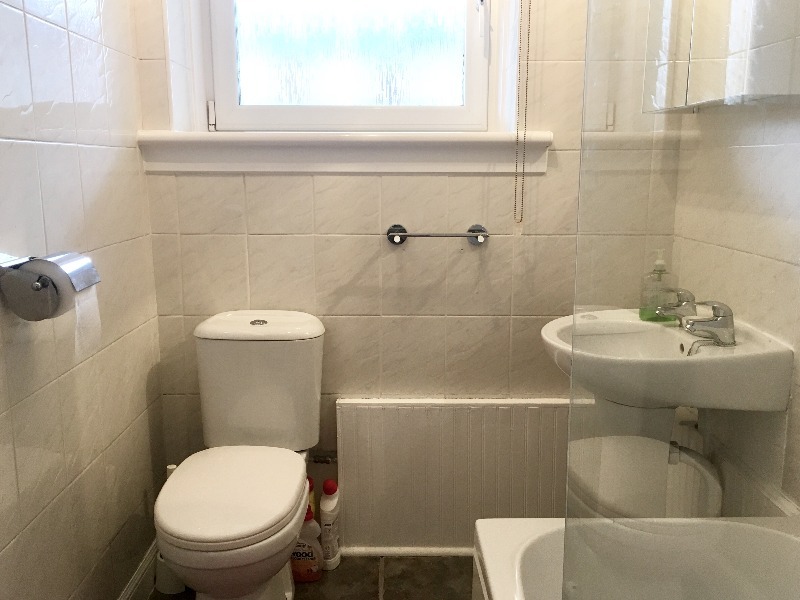 This VERY WELL PRESENTED SECOND FLOOR flat offers EXCELLENT accommodation & comprises of; SPACIOUS BRIGHT lounge with access to the BALCONY area, MODERN fully fitted kitchen with WHITE GOODS, three DOUBLE bedrooms with AMPLE STORAGE space & the family bathroom with three piece white bathroom suite. 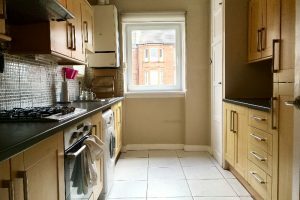 Further benefits include GCH, DG, large rooms throughout, storage space, great location with local amenities, Secure door entry system, communal rear garden & street parking. 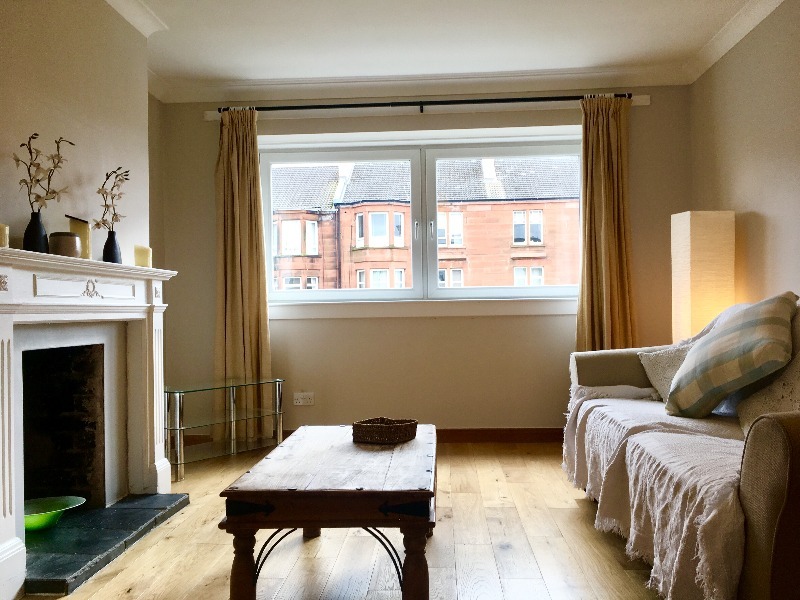 This property is IDEALLY LOCATED in a residential area next to Cross Park for your quiet enjoyment with the West End within convenient walking distance. 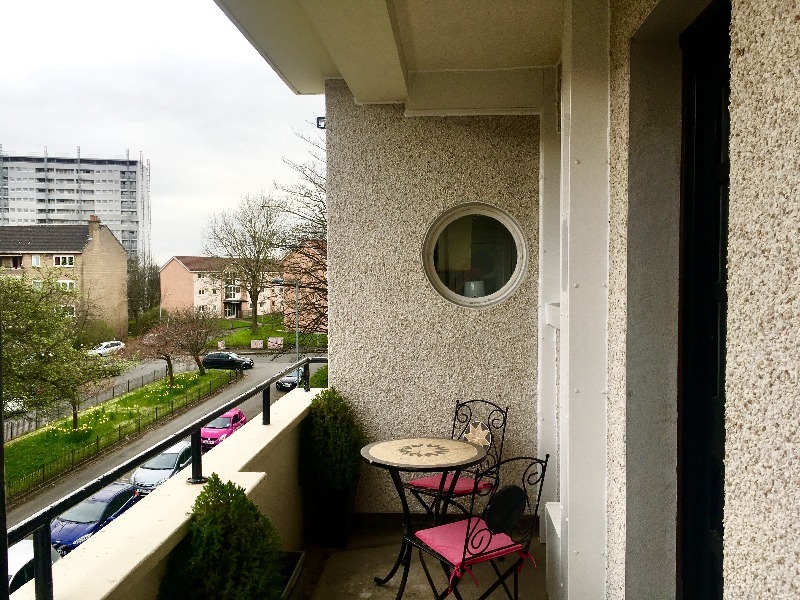 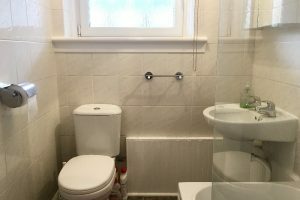 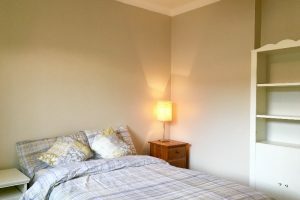 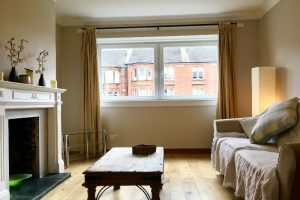 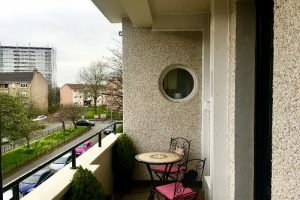 Find your happy place within this FANTASTIC SECOND FLOOR FLAT located within the Broomhill area in Glasgow's West End. 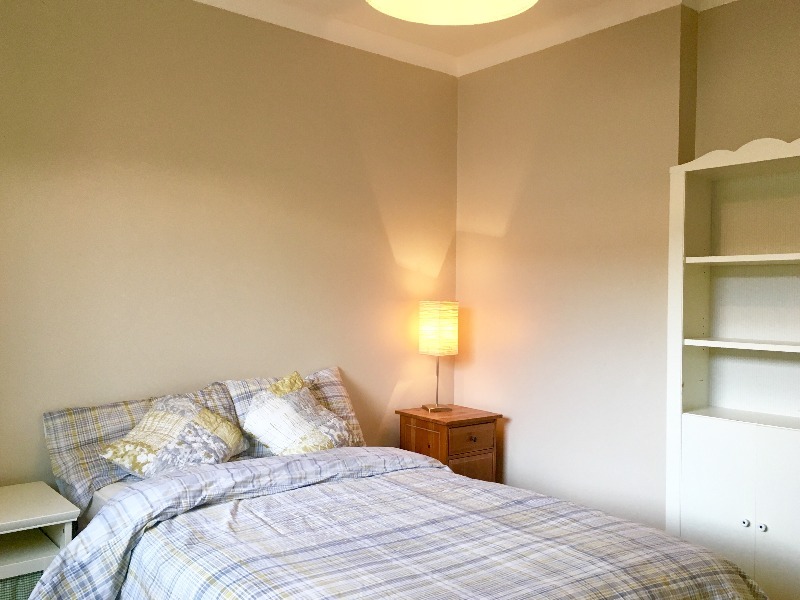 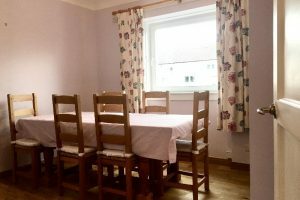 The property is offered on an UNFURNISHED basis & offers GREAT accommodation with LARGE & BRIGHT rooms throughout.